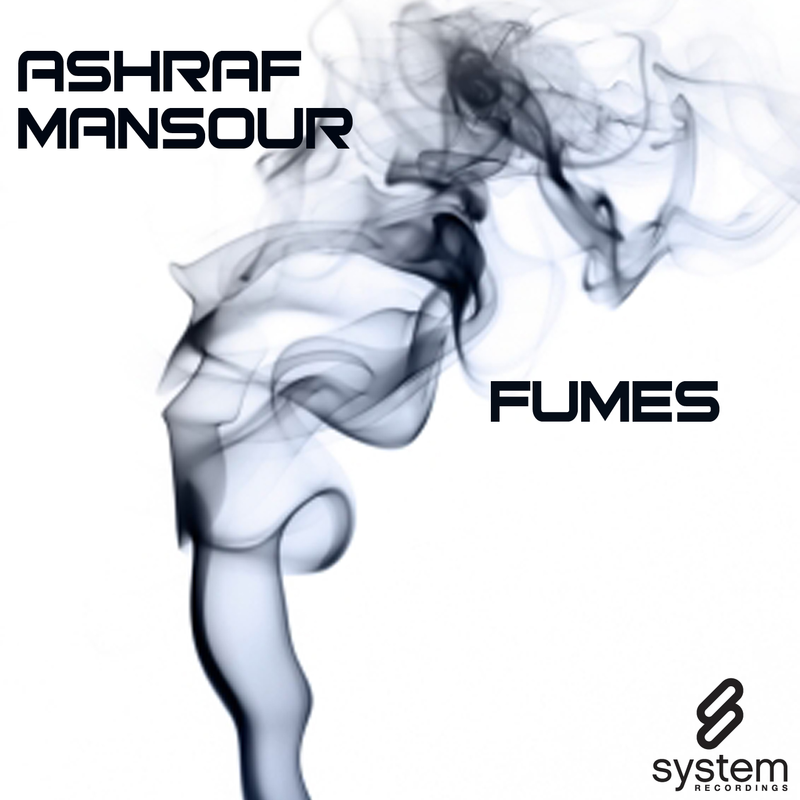 System Recordings News: Ashraf Mansour 'Fumes' - Available Now! Ashraf Mansour 'Fumes' - Available Now! November 25, 2010 - ASHRAF MANSOUR is back with the understated, melodic "FUMES", featuring the ORIGINAL MIX and the PROGRESSIVE MIX.